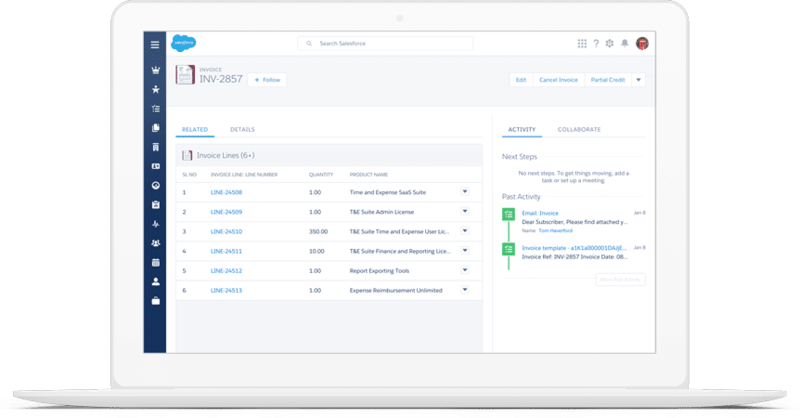 Simplus used data from DST and Meridian and leveraged Geopointe, Pardot, Compliance Locker, SPIF, and Copying to configure a custom solution for Davis Advisors. Davis Advisors needed a way to mine through a lot of transaction data using various dimensions. Simplus utilized the extensive use of roll-up fields and a custom search screen to ensure that Davis Advisors’ challenges were completely addressed and solved. Allowing Sales Across County: Davis Advisors needed to implement a Marketing and Sales system to allow Davis to market and sell its funds to financial advisors across the United States. This system needed to include targeting by financial advisors and transaction data using various dimensions. Focusing on the Sales Team: A very large set of transaction data needed to be searched and mined in order to focus the sales team. Resolving Internal conflicts and vendor issues: Davis Advisors suffered from conflict between internal teams, vendor failure, and poor vendor delivery. Satisfied customer: Simplus completed an in-depth project with timeliness and quality configuration, leading to a happy customer. Email campaigns: Email campaigns for Davis Advisors will begin soon. Improved targeting and more: With the Simplus solutions in place, Davis Advisors can now target, track, and schedule with more ease than before. Davis Advisors is an independent, employee-owned investment management firm founded in 1969. Its time-tested investment discipline is offered to clients through separately managed accounts, mutual funds, variable annuities, and offshore funds.